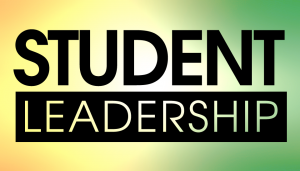 Student Leadership is ready to take the next step in making a difference in the SCUMC. Now that we have begun to train and identify student leaders across the state, we are ready to identify youth across the state to serve on a District Youth Council in each of the twelve districts in our conference. The role of the district youth council will be to create opportunities on the district level for youth to be in fellowship, worship, and service within their districts. The DYC will be comprised of 12-24 young leaders from each district to serve for one school year beginning in August of 2015 through the summer of 2016. Members of the DYC will be expected to attend meetings every other month beginning in August. Meeting times will be scheduled by the DYC adult leaders that will be a part of the DYC team in each district. Online applications can be filled out and submitted ASAP. 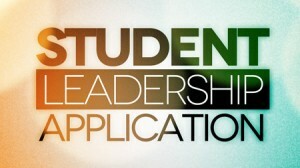 Should you have any questions about the DYC please email Chris Lynch at clynch@umcsc.org.